Have you ever stopped to think about the benefits of having a copy of the Scriptures in your own language? Have you pondered the thought: What if the Bible never existed? In our overabundant, more-than-enough world, such thoughts are foreign…too impossible to imagine. When you turn to God’s Word you’re consulting the most reliable of all sources. The Bible is the only inerrant source of authority in the Christian life. Even though we can never say that we have “arrived,” there are some checkpoints by which we are able to measure our maturity. 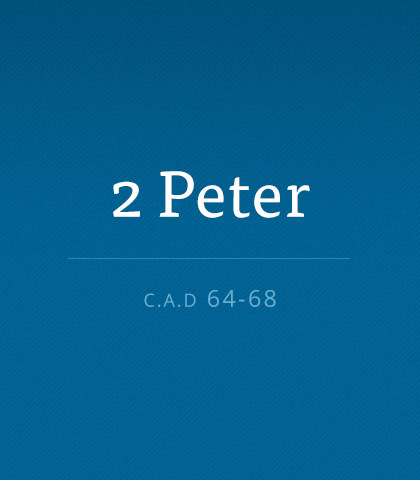 They are set forth in the first major section of Peter's second letter. Beginning with faith (2 Peter 1:5) and ending with love (1:7), you will find eight qualities, which deserve our most diligent effort. Many false teachers and heretics quote eloquently from Scripture, but distort God’s Word to serve their own purposes. Chuck Swindoll describes the critical importance of context when interpreting the Bible. Counterfeits are skilled at deception. Spotting a counterfeit requires discernment. Discernment comes from knowing God’s Word.